The Senate Transportation Committee has passed legislation sponsored by Senator Gerry Cardinale (R-39) to establish “Tommy’s Law,’ which would require New Jersey Transit to provide a liaison for victims of NJ Transit train, light rail, and bus accidents. Senator Cardinale’s bill, S-862, is named for Thomas “Tommy” Ryan. In 2016, Ryan was tragically struck by an NJ Transit train at the Main Street Station in Ramey, Bergen County. 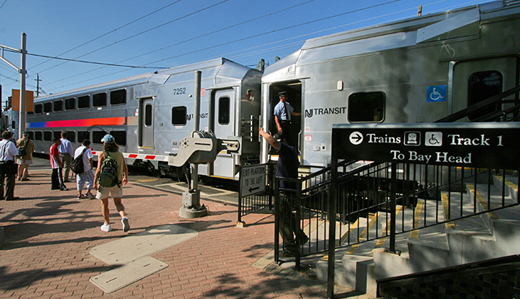 “Tommy’s Law,” would designate the NJ Transit position of a liaison to provide victims and families with the support needed after an unexpected New Jersey train, light rail, or bus accident.